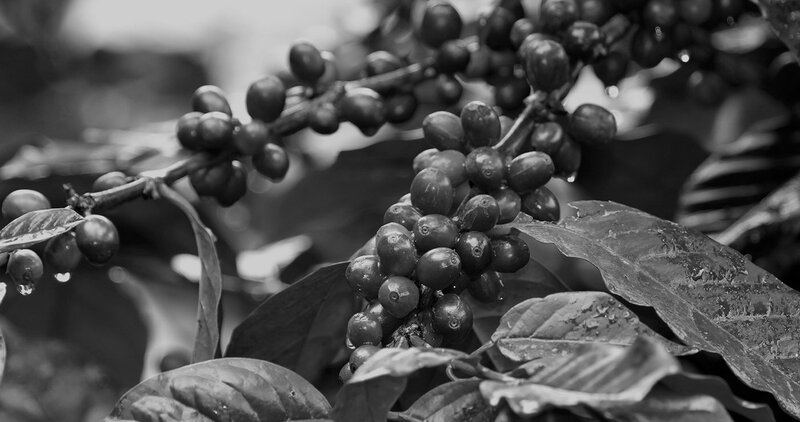 The coffee beans are the seeds of berries from the Coffea plant. The Coffea is native from Africa and grows generally between the tropic of Cancer and Capricorn. Coffea plants are divided into two categories: Arabica and Robusta. 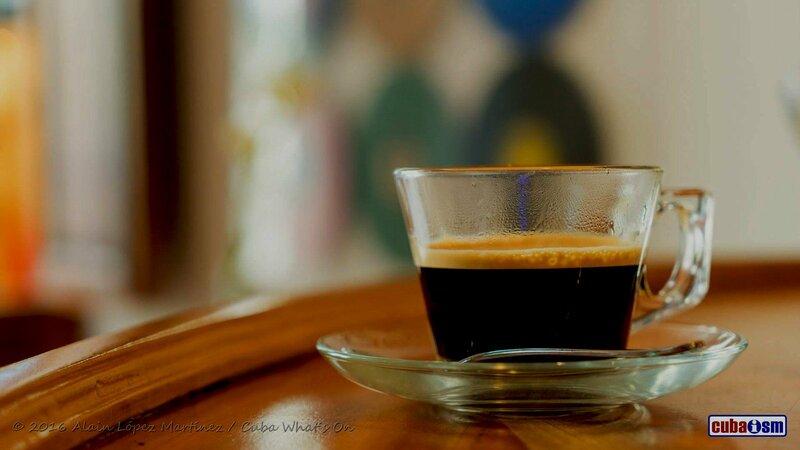 The Arabica is the most cultivated in the world (90% of the world production) and offer more subtleties in term of taste. However it contains less caffeine than its brother the Robusta. The first origin of coffee-drinking appears in the 15th century in Yemen (Arabia) where for the first time Coffea seeds had been roasted and brewed. It then started to gain popularity in the Middle East and North Africa around the 16th century. From there, it spread to Italy and the rest of Europe gaining the influence that we are familiar with in modern day. 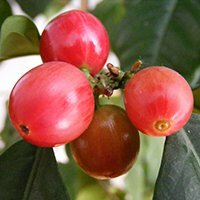 Coffea plant had been imported to the island more than 250 years ago. According to historians, coffee beans were introduced in the mid 1700’s by Antonio Gelabert. He created the first Cuban coffee plantation in the outskirts of Havana. In 1791, the French, who were fleeing Haiti because of the abolition of slavery, brought their methods to improve the production of coffee to Cuba. With the combination of its ideal weather conditions, its mountainous areas and its permeable soils, rich in organic matter and clay, Cuba quickly became one of the world’s main coffee producers. Before the mid 1800’s, Cuba started to loose strength in the trade. The Spanish wanted to exert control the market in the island. Higher taxes were applied to some nations which then turned to emerging country like Brazil and Columbia. Where does the coffee grow in Cuba? In Cuba, the Coffea Arabica is the main species cultivated. It is less resistant to heat and disease than the Robusta, hence needing to be cultivated in altitude. The Cuban mountains offer the perfect blend between temperature, sun exposure, humidity and altitude (between 800 to 1800 meters). The two main areas of production offering this balance are the mountain range of "Sierra Maestra" in the South-East (nearby to Santiago de Cuba) and the "Sierra del Escambray", located in the middle of Cuba close Trinidad. Other areas, in the West of the island, including Sierra del Rosario and Las Terrazas also used to be popular during the 19th century at the peak of coffee plantations in Cuba. As a result, there are several desolate coffee plantations that you can visit like the Buenavista coffee plantation in Las Terrazas, which is one of the oldest of the Island, built by a French man fleeing Haiti. There is still some coffee growing in this area but in small quantities in comparison to the Eastern Mountains. For the last 200 years, Cuban farmers haven't changed their way of cultivating coffee beans. It is made respecting the natural process of plantations, following each process of production patiently. Cuban coffee is grown in mountainous, in rich soil that doesn't need any fertilizer due to it being the soil of the forest, a soil that regenerates itself. In order to plant the coffee, the Cuban farmers carefully choose a place in the forest, in the middle of trees. The coffee plants are protected from the harsh sun and wind of the Caribbean by the forest. Then, when it is time to harvest, each bean is handpicked and carefully transported by donkey to the farm to receive the final process of drying and roasting. If you visit one the major coffee plantation in any other country, the coffee plants are all aligned in row in a deforested area in order to get more sun to speed up the maturing of the coffee beans. Due to there being no forest anymore around the plants, the soils quality deteriorated quickly, unable to regenerate itself, and so the use of chemical fertilizer is needed. This is one of the reasons why Cuban coffee is considered of one of the best, because it is made in a sustainable way, with patience, respect and love so when you drink it, you feel it. 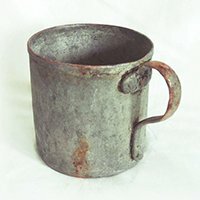 This website has been created to give you details on the Cuban coffee. We hope you now understand why you should give more importance to small coffee productions instead of the mainstreams one.